When you run a blog, you have a lot of ways to make money. But one of the most tried-and-tested methods is displaying ads on your site. 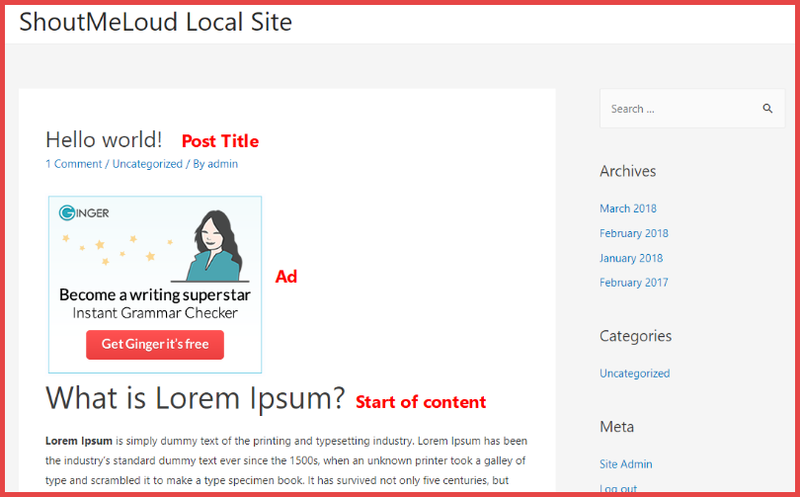 When you’re just starting out, displaying and managing ads on your site is pretty easy. But as you start getting more traffic, and more potential advertisers, you’ll probably want a tool to help you manage those ads better, including the positioning of those ads. That is exactly what WP Advanced Ads is. It’s a tool that we use for the ShoutMeLoud site to manage which ads are displayed (and where), collect stats, and lots more. 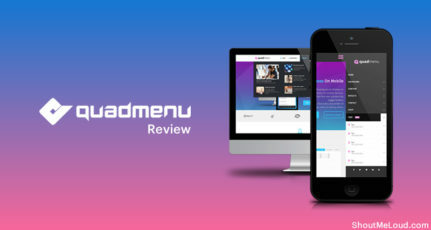 And in this review of Advanced Ads, I’ll show you exactly how this free/premium plugin can help you do the same for your blog. 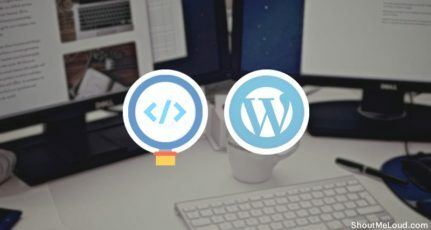 What Does WordPress Advanced Ads plugin Actually Do? 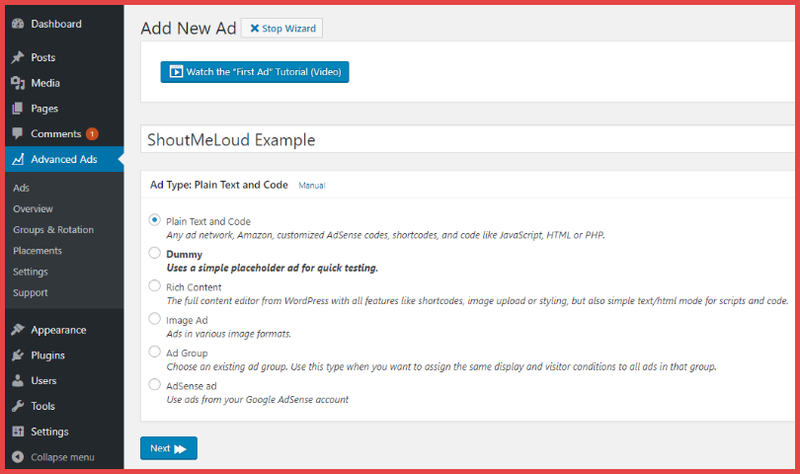 Advanced Ads is a free WordPress plugin (Also offers pro option) that’s available at WordPress.org, as well as a variety of premium extensions that add additional functionality. It works with all the major ad networks, including AdSense and Amazon. You can also use it to manage your own ads (either affiliate offers or direct ad sales). Advanced Ads is also quite popular. 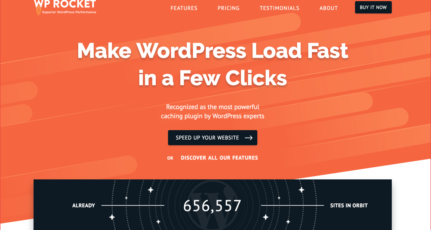 It is active on over 50,000 WordPress sites and has managed to maintain a 4.9-star rating over 450 votes, which is pretty impressive for a WordPress plugin. Basically, if displaying ads is part of your monetization strategy, Advanced Ads can help you do it better. To get started, I’m going to show you how the free version of the plugin works. Then, I’ll take you through some of the paid add-ons that we use at ShoutMeLoud to get access to even more helpful functionalities. Creating a new ad is simple. You just go to Advanced Ads → Ads. Plain Text and Code: A generic text/code editor. This is good for most ads from external services (e.g. Amazon, BuySellAds, etc. ), as well as custom AdSense ads. 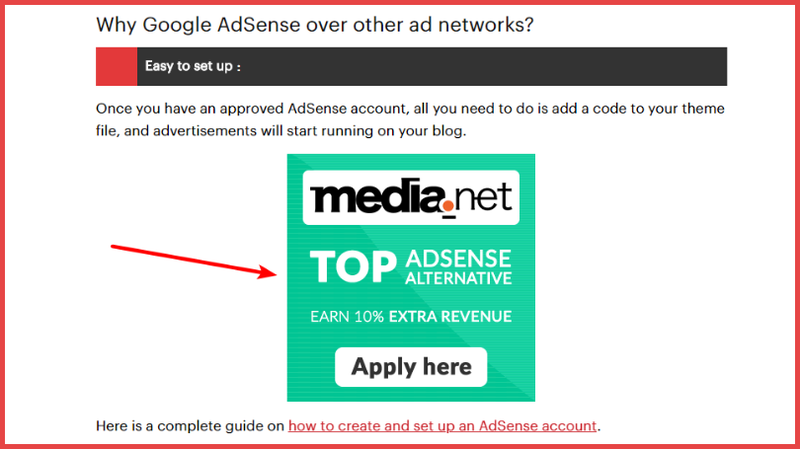 AdSense ad: This makes it easy to insert standard AdSense ads. Rich Content: This lets you use the full WordPress editor, complete with shortcodes, image uploads, and more. Image Ad: This helps you insert a standard image ad. 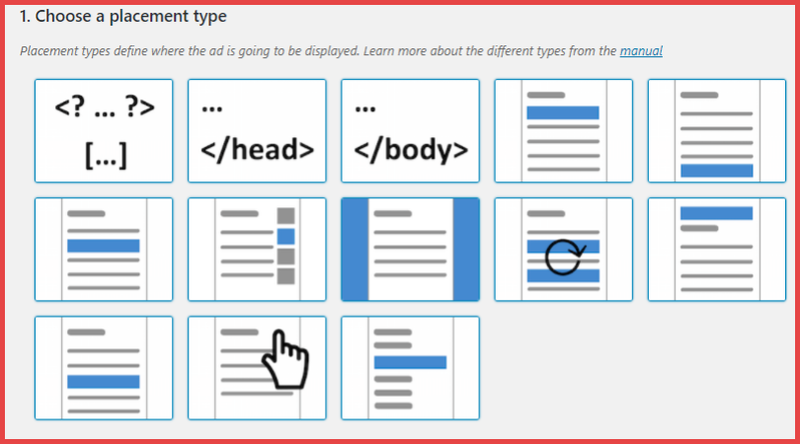 Ad Group: This helps you group different ads together and display them in the same location. For this example, I’ll show you a Plain Text and Code advertisement because it’s probably what you’ll use most often. You can also choose whether to reserve a certain space and execute PHP/shortcodes. 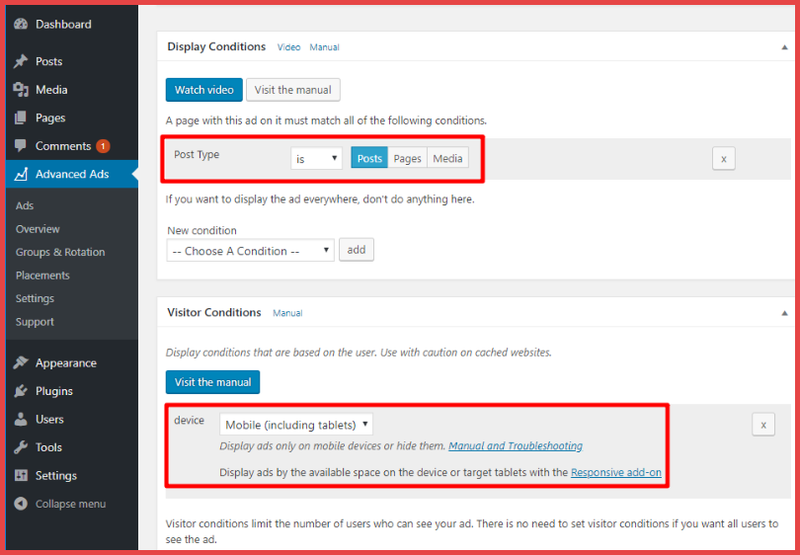 Display Conditions: These determine which pages you want to display your ads on. You can display the ad sitewide or you could target specific pages/types of pages. In the example below, I’ve set it up to only display on actual blog post pages. Visitor Conditions: These let you exclude certain types of visitors from seeing your ad. For example, you can exclude mobile visitors, which I’ve done in the example below. For this example, I’ll choose to automatically insert the ad right below the post title. Here’s where Advanced Ads starts getting more powerful. Now, instead of showing the exact same ad underneath the post title, Advanced Ads will rotate between different ads based on the weighting that you specify. …you can just set up the ad as soon as the merchant lets you know about the promotion and have Advanced Ads do everything for you automatically. By itself, the free version of Advanced Ads is already a very beneficial tool for bloggers. But with the pro add-ons, you can get access to even more helpful features. 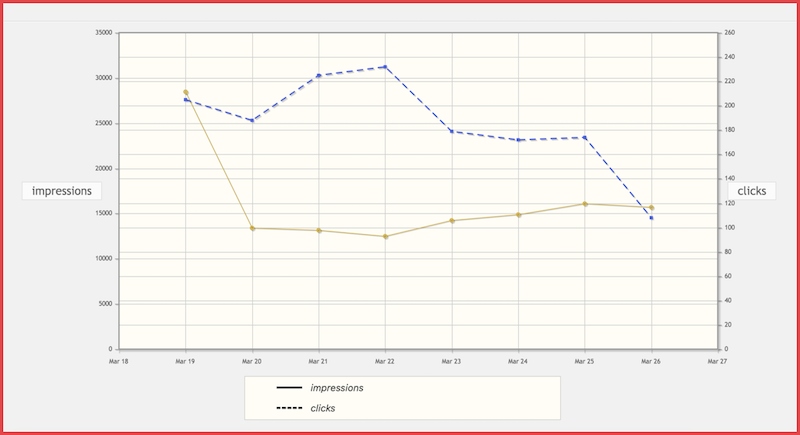 With the Tracking add-on, you can learn how well your ads are actually performing by tracking clicks and impressions. This is massively important because it lets you see which ads perform the best. By finding that information, you’re able to focus on the offers that do best for your specific audience. If you’re using Google AMP, the Responsive Ads add-on makes it easy for you to display ads on your Google AMP pages. 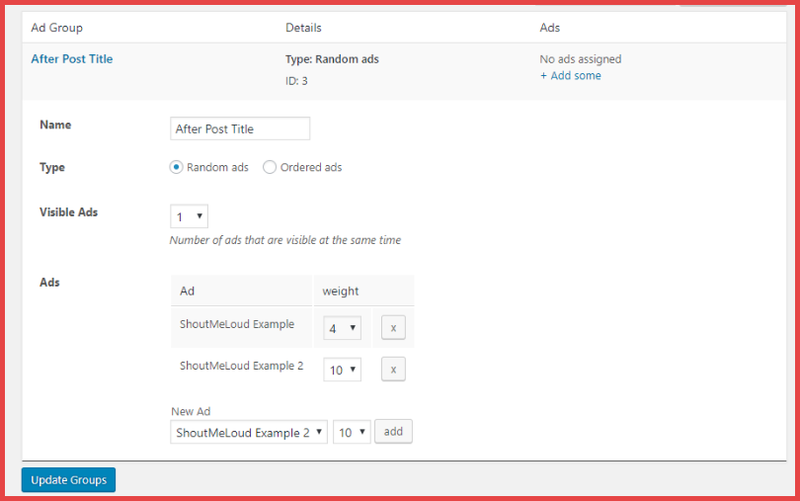 If you want to sell ads directly to third-party advertisers without the need for a middleman like BuySellAds, the Selling Ads add-on lets users purchase ads from the frontend of your site (via a WooCommerce integration). 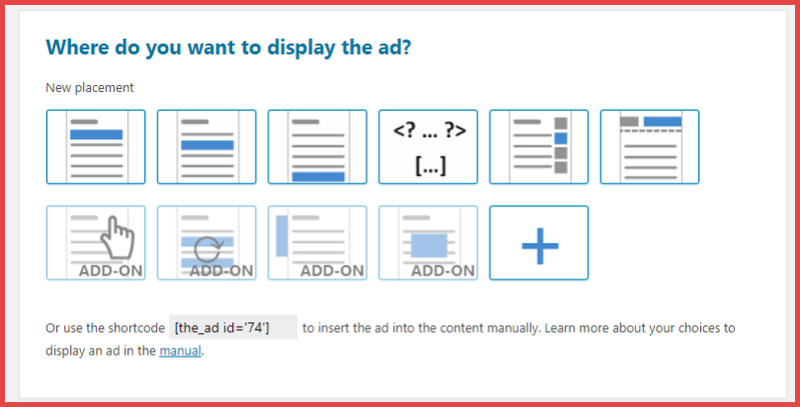 If you display ads on your WordPress blog or website, Advanced Ads is a great plugin that makes it easier to manage your ads, display them in the right locations, and target the right users. A free version is good enough to give you a hint of what it can do and if you are someone who is already making a decent income from their blog, using pro addons will further optimize your revenue. Even if you just use the free version, I think it will give you more functionality and save time. With the pro version/add-ons, though, you can get access to even more helpful features that let you see how your ads are performing and have even more control over where they show up on your site. Do you have any questions about Advanced Ads? Feel free to ask in the comments! Initially, I also stayed away from this as it seemed like a rocket science. However, after using it, I’m impressed. The only challenge is initial few hours when you have to figure out how to use it properly. But, once you do, it becomes a piece of cake. Let me know your experience once you start using it. Iam Currently using WP Quads AdSense plugin. This plugin looks like most advanced I will give a try to this plugin for a week. Need to do some experiments. An experiment is always fun. Do share your learning with me as well. Looking forward to hearing back from you. I’m mostly using it for first 3. You should pick a plugin based on your requirement. If for now you don’t need advanced features, stick to Ad inserter for now. In future, when you need more advanced features you can look at WP Advanced ads or similar plugins. 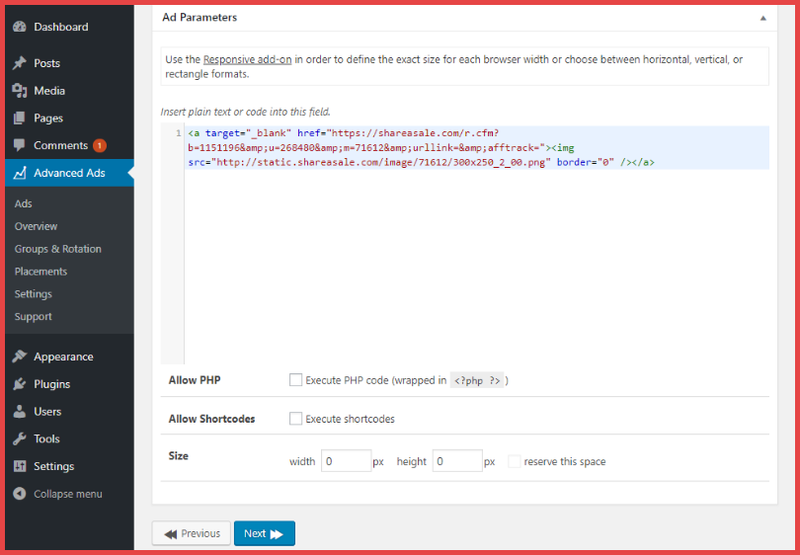 WP Quads is great for AdSense. This one is more advanced and offers more features. good sir . If for now you don’t need advanced features, stick to Ad inserter for now. In future, when you need more advanced features you can look at WP Advanced ads or similar plugins. Have you tried Ads Pro? I’m trying to work out the best option for my site, difficult to compare the different options out there. I have tested it once but don’t remember a lot about it at this moment. Right now I’m using WP Advanced ads and so far its satisfying my needs.